Panelists are full participants in a webinar. They can view and send video, screen share, annotate, etc. You must be assigned panelist permissions by the webinar host. 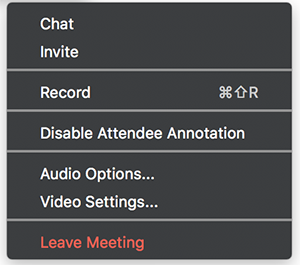 The host can also disable some features for panelists, including starting video, sharing your screen, and recording. Learn how to add and invite panelists as a webinar host. 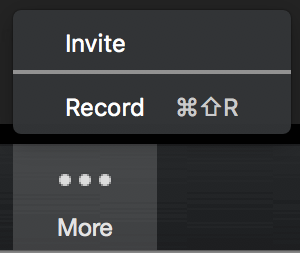 The panelist controls will appear at the bottom of your screen if you are not currently screen sharing.